One Thumb Mobile, creator of the mobile 3D MMO Celtic Heroes has unleashed a brand new expansion and Halloween update encompassing an all new level of Gelebron’s Tower; Arcane Sanctum, and the seasonal festivities of Samhain. 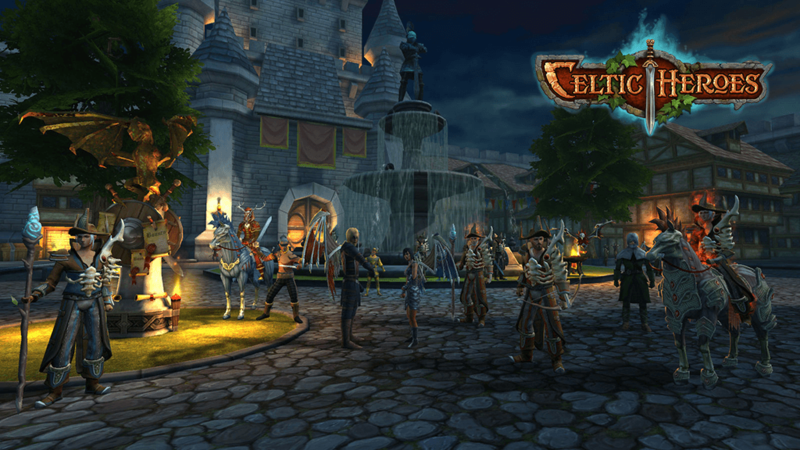 Joining the festive season, 3D MMO Celtic Heroes will host celebrations of Samhain. Available from today on iOS and Android devices, Heroes will immediately notice the change to Lir’s Reach as the area has been shrouded under the new Blood Moon. The event will also play host to a plethora of seasonal activities, available for all levels of players, including over 60 bounty and seasonal quests for players, new and exclusive rare items, and spooky new mounts, wings and fashion! Additionally, Heroes can team up with others as the powerful ghostly horseman; Osan Marach, and his fearless riders are awaiting those brave enough to contest them. 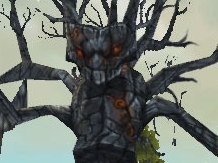 Also in this update is the anticipated release of the Arcane Sanctum area of Gelebron’s Tower. Only accessible to the bravest of Heroes, they must fight their way through the Forbidden Halls and work together venturing forth into the uppermost level of Gelebron’s Tower; Arcane Sanctum. 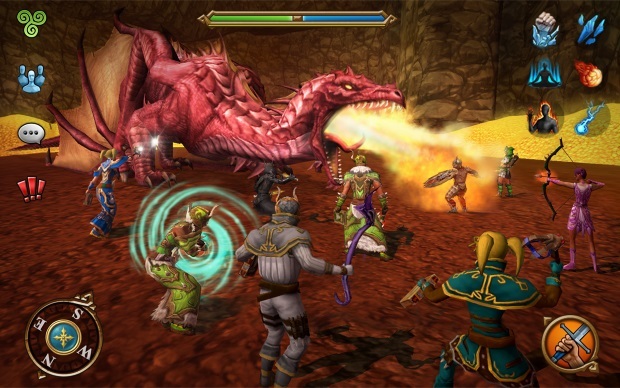 It is here that courageous Heroes will witness the surges of magic grow stronger before coming face to face with the toughest foe within 3D MMO Celtic Heroes; Gelebron. Working closely with the community, One Thumb Mobile has also included hundreds of brand new impressive skill animations and several game and interface improvements to this update.